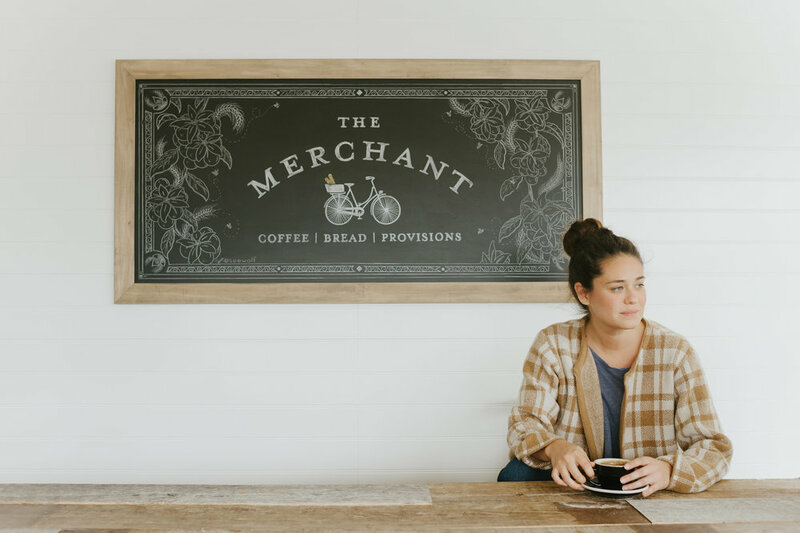 The Merchant, Long Beach, Summer 2017. Chances are if you're reading this, "free days" sans kids or any major responsibilities to take care of, are very rare. Need a day this summer to refuel and refill? We've compiled a list of some favorite places in Long Beach that all hit the bill for the Best Day Ever for just you. MORNING: A stop at Pilates X for one of their morning classes. Being new to Pilates is more than fine here - their entire team is so warm and welcoming. The 5:45AM start for some classes during the week is hugely helpful to get the day started right. Their app makes scheduling a breeze too. LATE MORNING: It is a good thing when your Instagram stalking pays off. Like many, we patiently watched as The Merchant storefront was painted and looked at their feed weekly to see when they would open. Their handmade baked goods and Stumptown coffee lure you in but its the inviting seating (inside + out!) that keeps you there. This is an ideal place to read, write or just enjoy some good friendly company. If you're there on the weekends, be sure to also check out their Provisions shop filled with insane amounts of perfectly curated gifts and snacks. (Note - if you bring the kiddos, there is a roomy bathroom and bottled drinks to choose from!). AFTERNOON: Vintage shopping in Long Beach is so.much.fun. 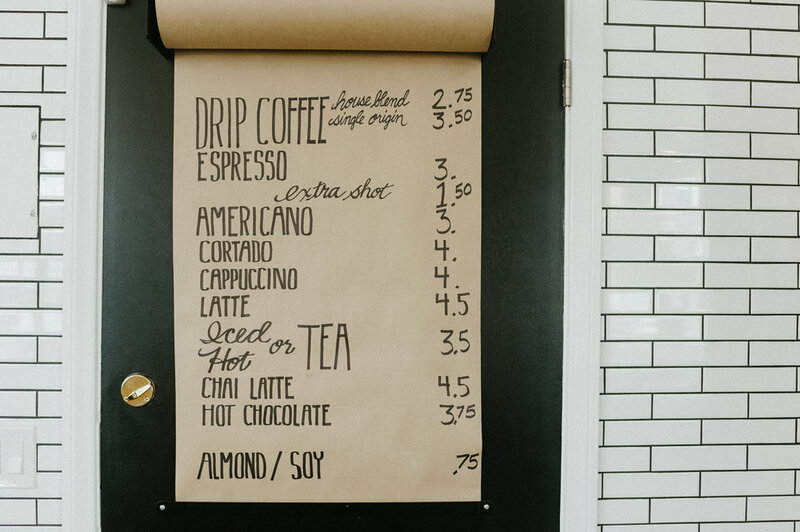 Here are just a few of our favorite spots - but there are many more in town. Urban Americana: If you're looking for a specific furniture piece, they most likely have it. If you're looking for inspiration, be prepared to stay a while! 6th & Detroit: Michelle makes shopping such a breeze since her store is perfectly styled, easy peasy parking out front and a team that is really helpful when you need someone to just decide for you. Retro Row: A good idea is to start at Salud juice and then head east down 4th Street for several vintage clothing and furniture stops. EVENING: Grab some small plates to share + hand crafted cocktails at the yummy Lola's on 4th Street! Feeling tinges of guilt for considering a whole day to yourself? Please don't! Soak up every moment of exploring Long Beach and settling into the idea of experiencing something new "just because".